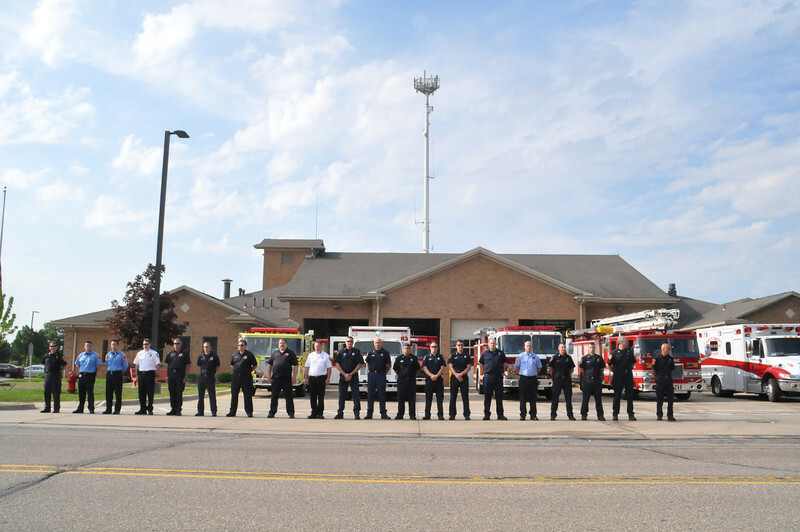 Canton Fire-Ryan Swick Funeral Procession as it passed Canton's Station 1. Firefighters from Wayne/Westland,Northville Township, Plymouth Community, Dearborn Heights. Filled in at Cantons Stations.